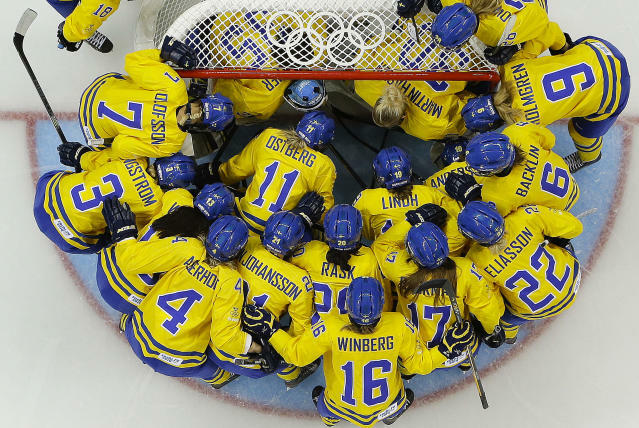 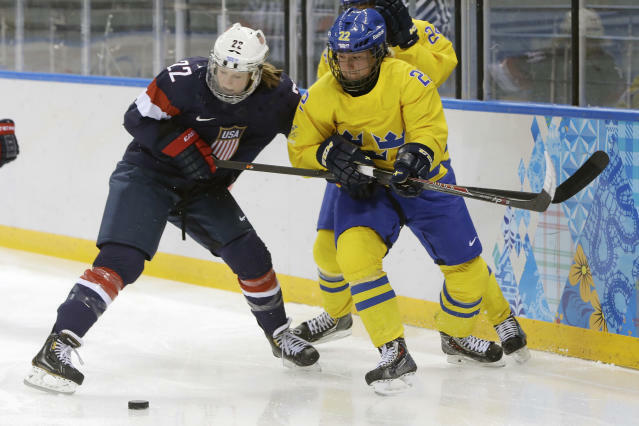 SOCHI, Russia – In a game that will be remembered for its preposterous shot disparity, the U.S. women’s hockey team advanced to the gold medal game of the Sochi Olympic tournament with a 6-1 semifinal victory over Sweden at Shayba Arena. 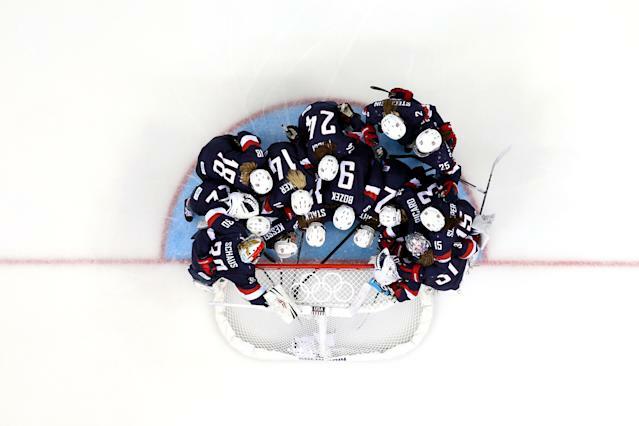 The final shot tally: 70-9 in favor of the U.S., who entered the game having outshot their opponents 123-56 over three games. 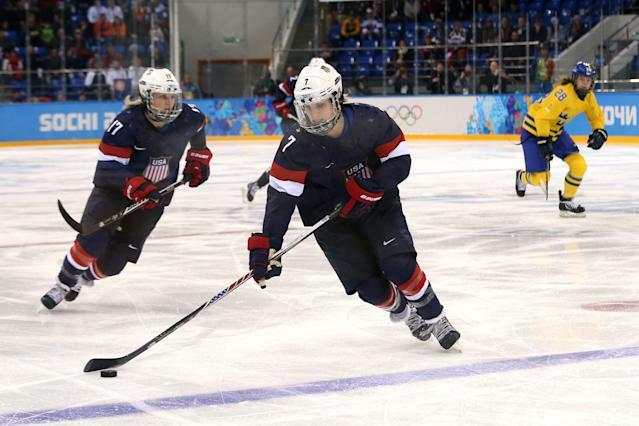 The Americans advance to Thursday's final where they will face the winner of the Canada/Switzerland semifinal. 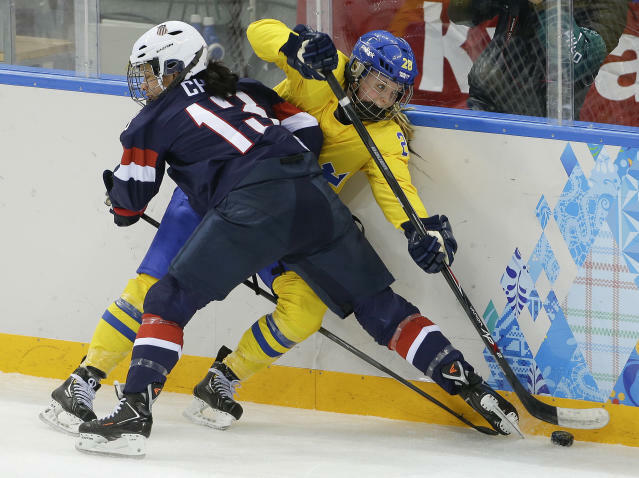 Forward Alex Carpenter opened the scoring at 6:10 of the first period on the power play, taking a behind-the-net pass from Kelli Stack and firing from the slot. 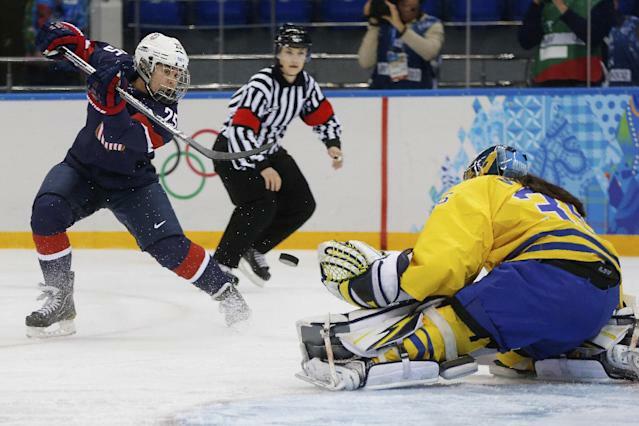 Kacey Bellamy made it 2-0 with a point shot just 1:06 later. 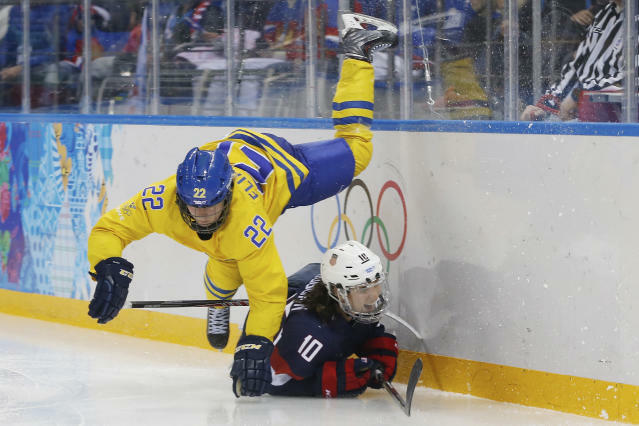 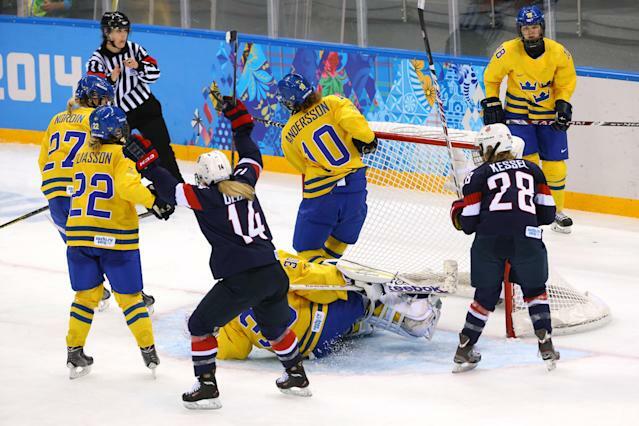 The U.S. would add a third first-period goal courtesy of Amanda Kessel, as Brianna Decker hacked away at a puck near the left pad of goalie Valentina Wallner. 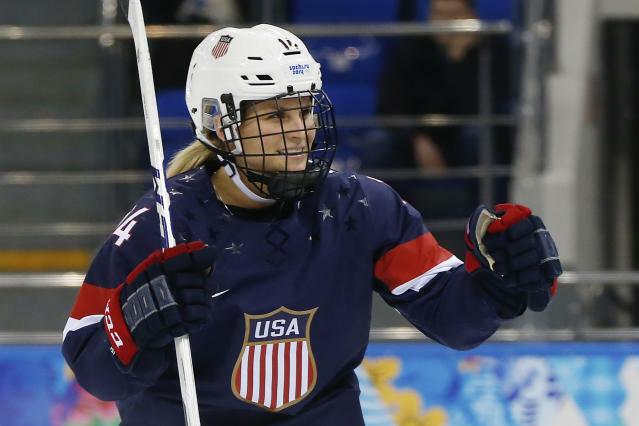 Monique Lamoureux, Megan Bozek and Decker added goals. 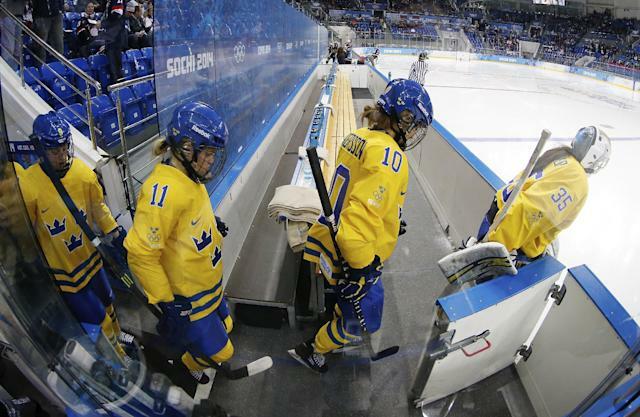 Anna Borgqvist had the lone goal for Sweden against Jessie Vetter. 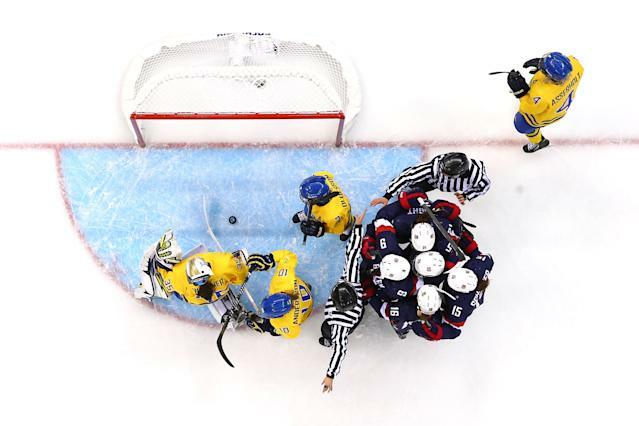 The U.S. outshot Sweden 29-1 in the first period; 22-5 in the second period; and then 19-3 in the third. 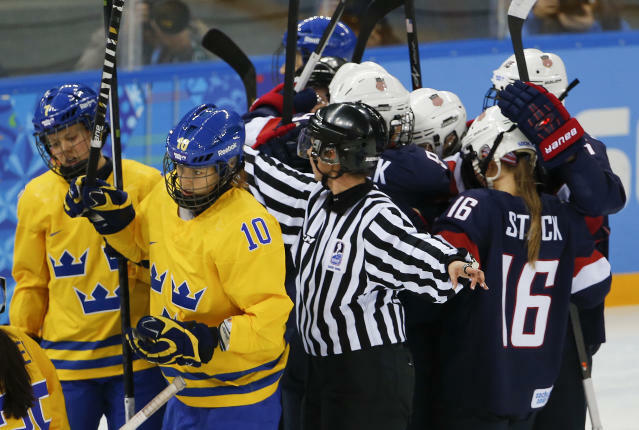 It was the kind of lopsided game that will bring out critics of the women’s tournament as being an uncompetitive two-team event, even if the rest of the draw offered tight matches and unpredictable finishes. 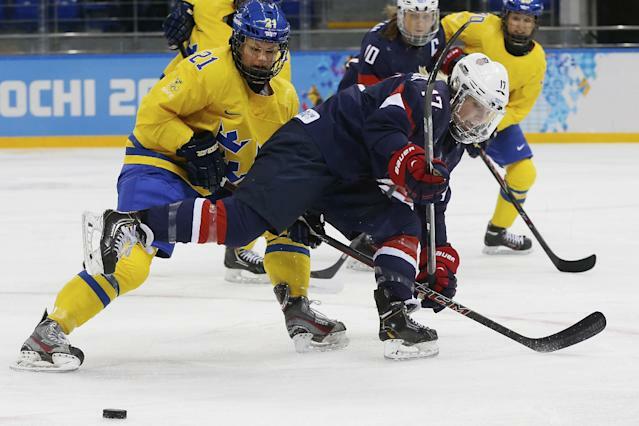 It’s the fourth time in five Olympics the U.S. has qualified for the gold medal game in women’s hockey since the sport was added in 1998. 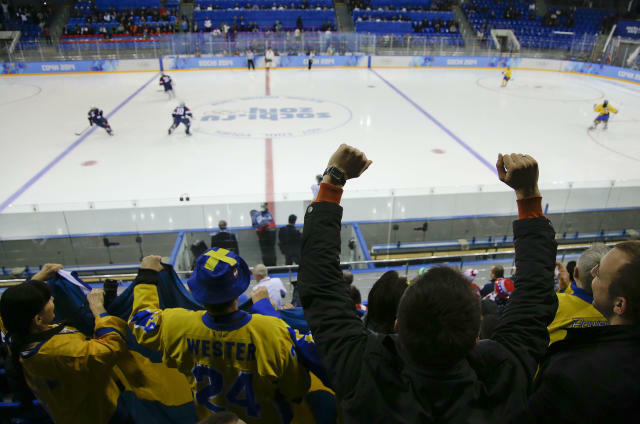 The lone miss for the Americans was in 2006 in Turin, when the Swedes won silver. 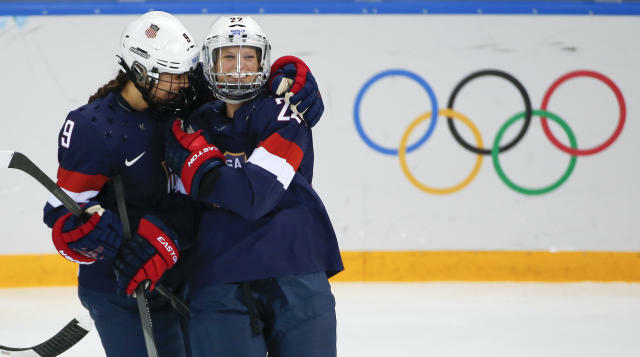 Canada has captured the gold medal in three straight Winter Games.